After Rome, we moved to The Hauge, Holland. It took awhile for my folks to find a suitable place to live, and then even longer to TOTALLY remodel the place before we move in. 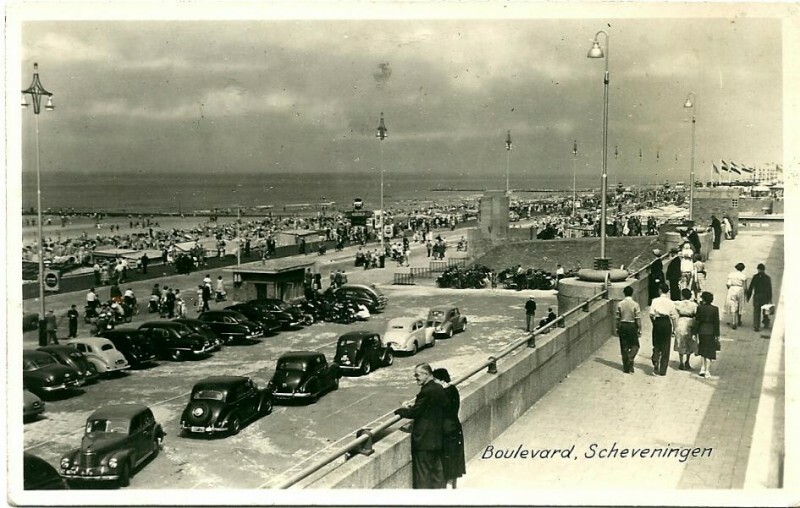 In the interim, we stayed at the Kurhaus Hotel, Scheveningen, which is located right on the North Sea coast. The staff all knew we were there on an extended stay; and they truly went out of the way to make us feel at home. A couple of the memorable memories for me was when one of them took me up inside the dome; and another was a quick tour in the kitchen. I remember I was given a pasty as a treat; and THEN having the gall to ask for another; and YES, they gave me one! 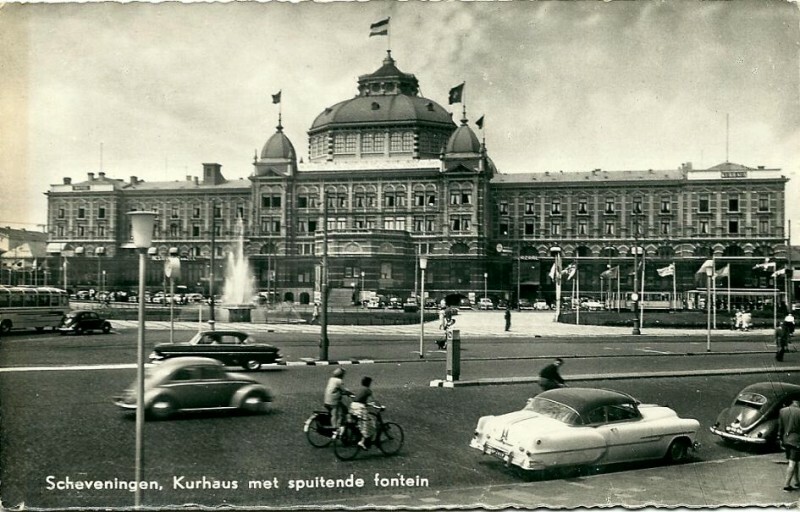 Posted in Uncategorized and tagged Den Haag, family, Kurhaus Hotel, Netherlands, Scheveningen, The Hauge, travel. Bookmark the permalink.